Viridian Partners acquired the property from PMC Corporation in September, 2008. 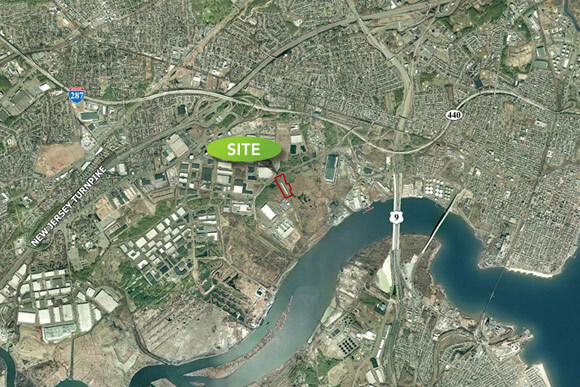 The 13.3-acre property is located on Riverside Drive at the east end of the Raritan Industrial Area, near Exit 10 of the New Jersey Turnpike. The site is within close proximity to Routes 1, 9, 287, and 440, Newark and the Port of Elizabeth. Viridian was designated as the Redeveloper of the site by the Woodbridge Redevelopment Agency and secured entitlements for a centrally located, 53,000 square foot, 133 door freight terminal. 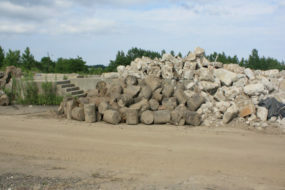 Viridian sold the site fully remediated and mass graded to accommodate a buyer’s end use. 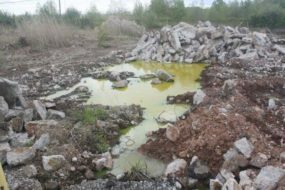 The previous owners and operators of the site included Ashland Company, Heyden Chemical Corporation and Catalin Corporation. In 1980, Sherwin-Williams Corporation purchased the plant from Ashland. Sherwin-Williams manufactured antioxidant and phenolic resins on site from 1981 to 1985, then sold the facility to PMC Specialties Group. PMC conducted similar manufacturing operations until it closed the site in 2002. 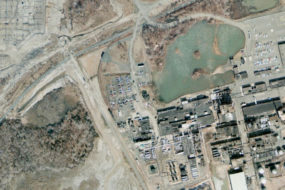 The cessation of operations by PMC in 2002 triggered the Industrial Site Recovery Act (ISRA) and the requirement to characterize the environmental impacts of PMC’s operations. 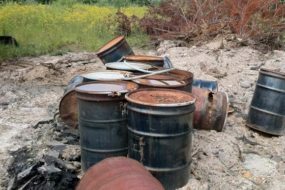 Sherwin Williams submitted a Remedial Action Work Plan (RAWP) focused on the ground water cleanup to NJDEP in 2004, which included a Monitored Natural Attenuation (MNA) remedy. Viridian entered into a Memorandum of Agreement with the NJDEP for regulatory closure. 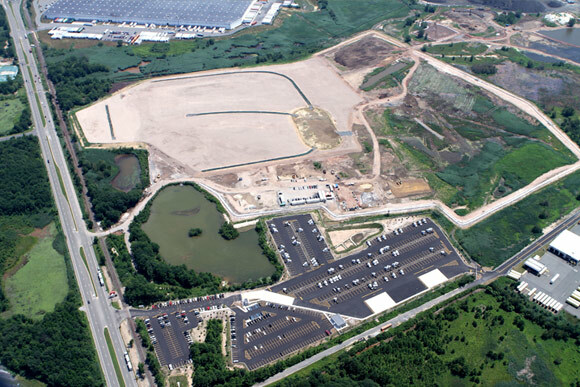 Viridian worked with the City of Woodbridge, Middlesex County, the NJDEP, and the Middlesex County Municipal Utility Authority on an integrated remediation and repositioning plan. The remediation plan included the finalization of a Groundwater Monitoring Program, removal of old manufacturing foundations, and the import and grading of over 30,000 cubic yards of Processed Dredge Material fill.